If you have been searching online for homes, you have probably noticed a large number of properties are being referred to as "distressed properties." These are homes have probably been foreclosed by a lender or are about to be foreclosed and are what is known as a Short Sale. As explained on the pa a short sale is one of the available alternatives to homeowners when they can no longer afford to keep their homes. It's when the lender agrees to the sale of the property for less than the balance of the loan instead of going through with a foreclosure. These sales are a little more complex than a traditional sale and typically involve additional paperwork, longer transaction periods and additional lender requirements. Lenders are catching on and realizing that a Short Sale not only helps the homeowner, it is also a more cost effective and efficient way to dispose of their asset. Understanding the risks and benefits of purchasing a distressed property is vital. Working with an agent that is knowledgeable and experienced in the short sale process you could obtain a home at a great price. In addition to my years of experience as a Short Sale negotiator and facilitator I also hold the Certified Distresed Property Expert designation, which has enhanced my expertise with distressed property by offering tools to facilitate your short sale or REO transaction. 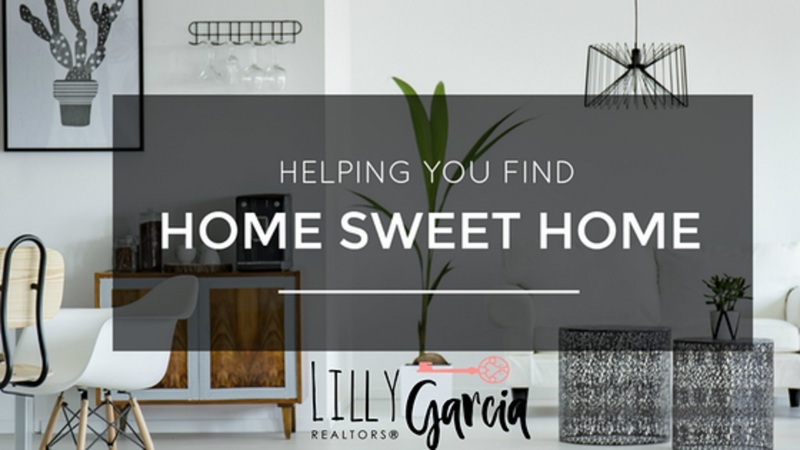 You will more than likely be placing an offer on a home that has been listed below market value and is well maintained and in move in condition. You will often compete with investors and buyers, who, just like you are trying to find a distresed property to save some money. This could potentially lead to bidding wars and higher prices. Short sales take longer than a traditional transaction, which could be a negative if you are in a hurry to move or your contract is about to expire and you can't transition to month-to-month lease. 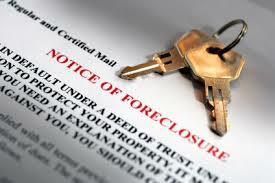 Some foreclosed properties are a in need of repairs and can sit idle for a long time with minimal or no maintenance. There are loan programs that will allow you to obtain a loan that includes funds to repair these properties after closing but you need to be able to transition to a month-to-month lease or make alternate living arrangements while repairs take place. It's important to have a licensed inspector before making an offer if the lender does not allow for an inspection period or within the inspection period to sort out any repair that the home needs. An inspector will charge between $250 to $600 but it's well worth it because an inspection can uncover major issues that could be costly to repair. Get Preapproved. Having financing in line will give you more bargaining power. You are more than likely to get the home in a bidding war if you have no contingencies and are preapproved. Talk to your agent an obtain a Comparative Market Analysis so that you know ahead what's the market value of the home. make sure you sign a buyer's agent representation agreeement to ensure youa re being represented and your agent is not a sub-agent. If you're a first-time homebuyer an FHA loan is probably your best alternative. FHA has a loan program to help you repair your home as an owner occupant after closing. The loan will combine the cost of repairs and the purchase price and is based on the projected value of the property once repairs are made. FHA loans only require a 3.5 percent down payment – compared to 20 percent with conventional loans – and the down payment can come from an employer, family member or charitable organization. FHA loans also have lower closing costs than conventional mortgages. 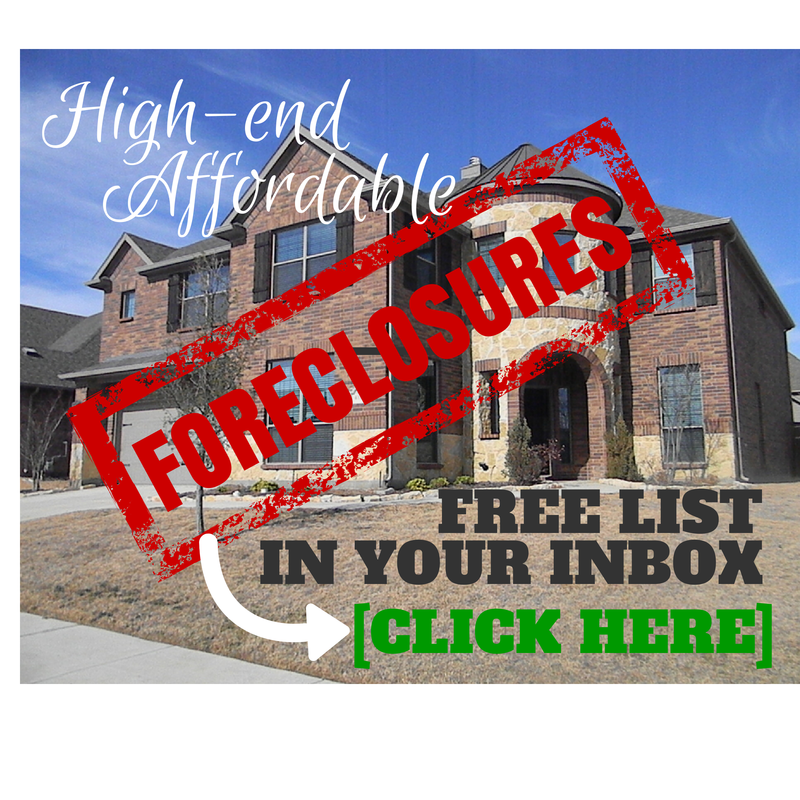 FHA-insured homes that go into foreclosure are acquired by the U.S. Department of Housing and Urban Development (HUD). HUD homes are offered for sale through Internet sites managed by management companies under contract to HUD. Real estate agents like me, who are registered with HUD can submit offers on behalf of their clients and HUD pays the agent's commission. HUD homes are sold as-is, without any warranty. HUD doesn't make repairs nor pay to correct any problems. Again, that makes it critical to have homes inspected before making an offer. In designated revitalization areas, law enforcement officers, K-12 teachers, firefighters and emergency medical technicians can purchase a home at 50 percent off the listing price. (They must commit to live in the property for three years.) Additionally, evacuees from hurricanes Katrina, Rita or Wilma can purchase a HUD home at a discount. Do you want to know more? Sign up to get our bi-monthy newsletter! .